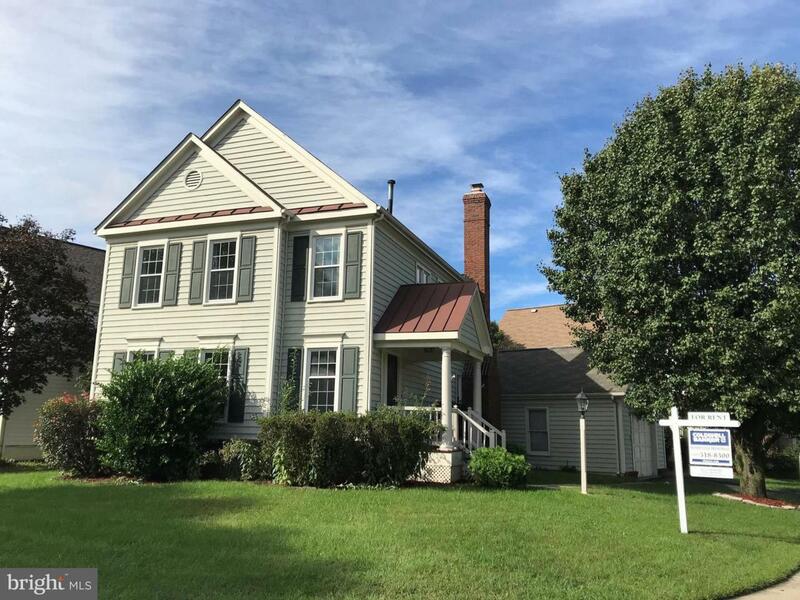 Spacious single-family home with great floor plan, amenities and on a corner lot in sought after New Charleston. Nice kitchen overlooking fenced-in yard next to breakfast area and family. 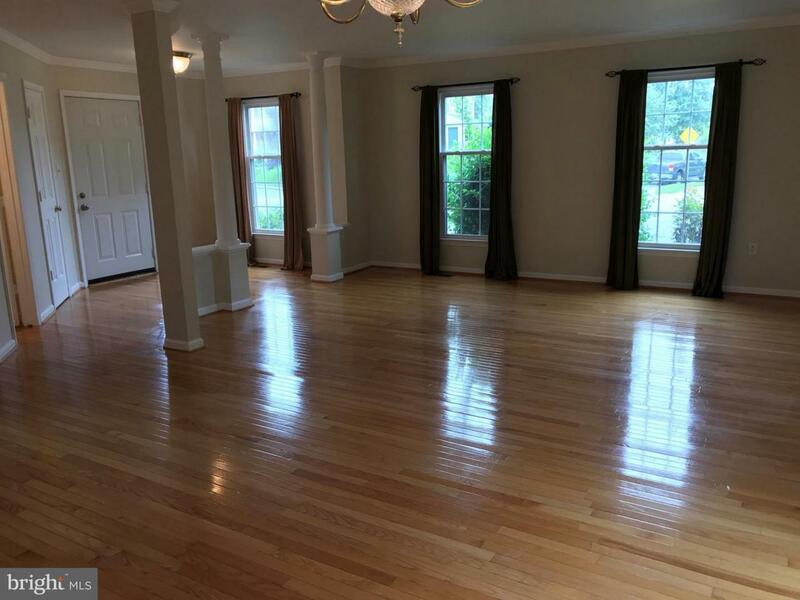 Beautiful hardwood floors on main level. Big Master BA with double sink, soaking tub and separate shower. 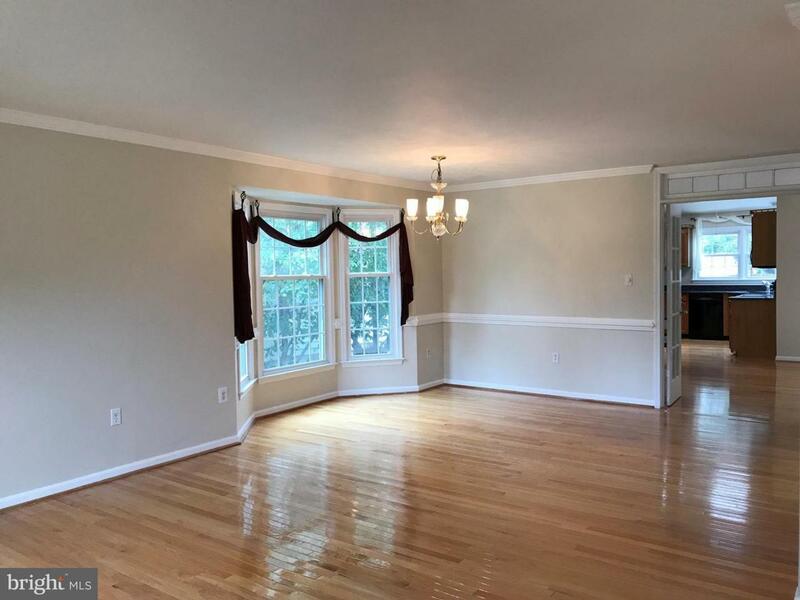 Fully finished basement with full bathroom, spacious rec room and a bonus room ideal for projects, office or guests. New carpet in basement. 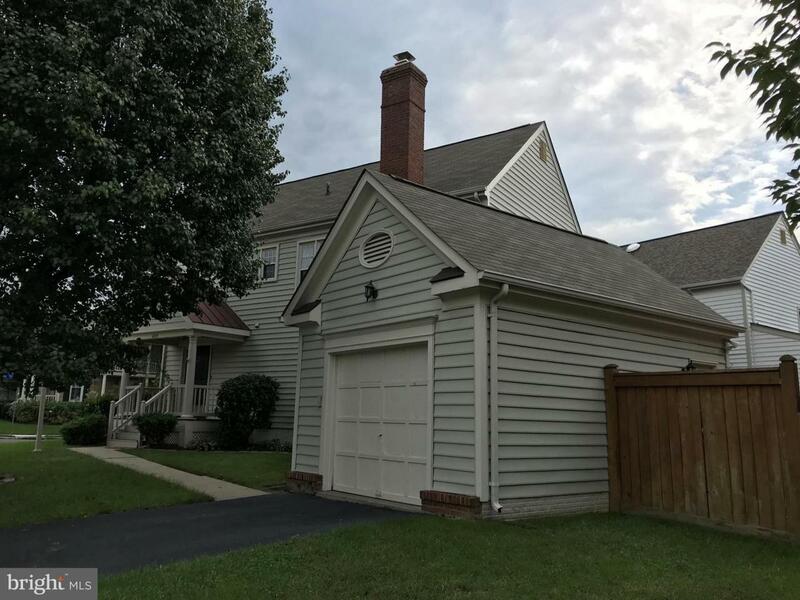 Great community with manicured lawns, mature trees and a short walk to Franconia-Springfield Metro, Springfield Town Center, Starbucks, schools and more! Close to Ft. Belvoir, Pentagon, Old Town-Alexandria and Downtown DC. Pets welcome on a case-by-case basis with deposit.